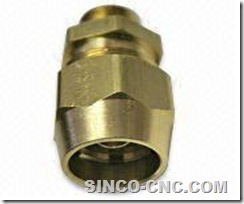 Material available: steel, stainless steel, aluminum, brass, copper,plastic etc. Surface treatment: spray paint, silk screening, powder coating, polishing, zinc/nickel plated, oxidating, etc. 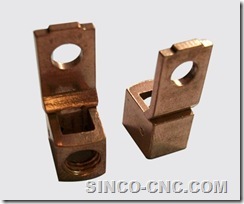 OEM service: according to customer’s drawings or samples.